Maryhurst: A home that provides hope and change for young girls in our community. 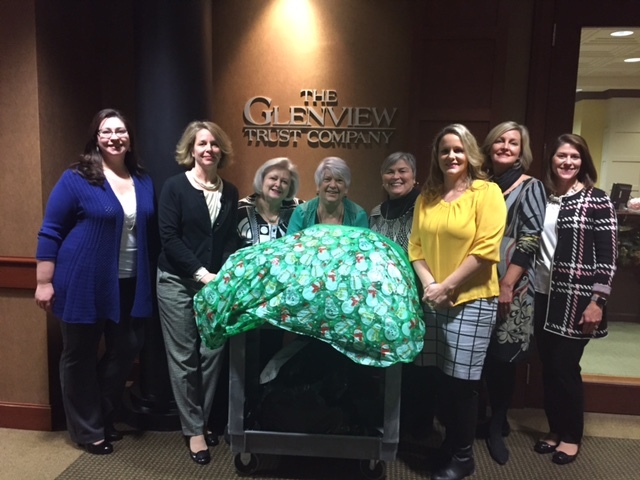 The Glenview Trust Company has a holiday tradition of giving back to our community. For 2016 we decided to participate in the Maryhurst Annual Holiday Gift Drive. We provided personalized gifts to seven young girls.